Tools When you purchase a new LCD, Laptop or Computer then the first thing you do is to check for dead pixels. You will get 1-2 years of warranty on branded products in which you can claim it but what will you do if you will face this issue after the expiry of warranty of your product. So below listed are the some of the free tools to detect and fix dead or stuck pixels, check them out. This tool works on the windows system and allows you to easily detect the dead, stuck or hot pixels on the screens. You can use this tool to test the screen before purchasing as well as on the screen which is already purchased. Injured Pixels tool will fill the entire screen with primary color which allows you to inspect the screen for pixels that don’t match the selected color. The best thing about this tool is that you can run it directly, there is no need to install it on your computer or laptop. Just download, run and right click to get the menu with the main commands. Do you know that you can fix the dead and stuck pixels by yourself? Yes, there is no need to go to the service center or store, you can detect and fix the dead pixels at home. You just need to download the Pixel Healer tool. 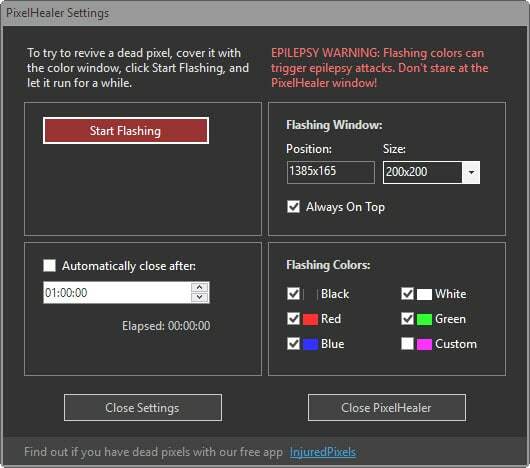 Run Pixel Healer without installation and cover the dead pixels with the colored repair window and click on Start flashing. The tool will use the already tested concept that flashing RGB colors over dead or stuck pixels will revive it. Let the repair of a window run for a while and then check to see if the dead pixels have been fixed or detected and repeat the process if it goes fine. This tool is very easy to use. In this tool, you will get the option of closing the tool automatically on the given time. The Dead Pixel Buddy tool s very easy to use. Basically, it fills the screen with the color that you choose which makes any dead or stuck pixel clearly visible. Sometimes you may not notice the dead pixels at first attempt so you should experiment with several colors such as Black, white, red, blue or green. You can modify the time cycle value by which tool will automatically switch between different colors. This is one of the most effective software solution available for repairing the defective pixels of your screen. This tool is almost similar to Pixel healer tool except that you don’t need to download anything to use it. 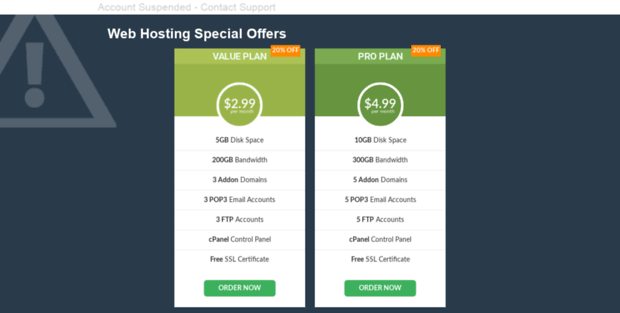 It is providing the best solutions to all Mac, Windows 10, and iOS products. So, if you are facing the issues of dead or stuck pixels on the screens of your laptop, computer or LED and want to fix the issue on your own then you can use these tools before visiting any service center.